How much has web design changed in the last decade? Quite a bit! More importantly, how does modern website design affect your business today? From Google’s ever changing search algorithms to the increase in mobile usage among all adults the costs could be huge. 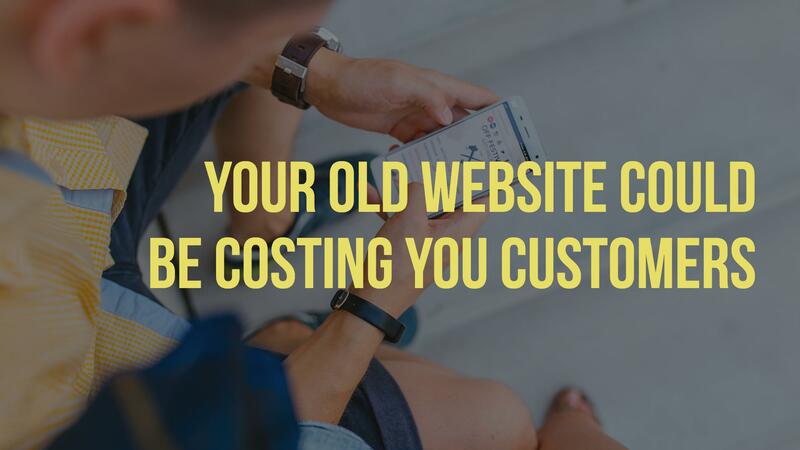 Not to mention your brand looking stale or perhaps your website is so old you no longer offer some of the same products and services as when your website was first built! Let’s take a quick look back. 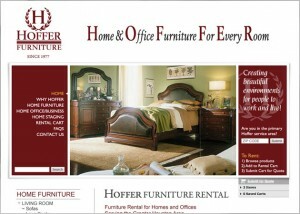 Here are a few websites we designed in 2009 for a some of our Texas clients. They came to us because they needed help with a website that featured solid branding and positioning in a changing market. At the time, these were really well done. Good layouts with easy navigation and imagery. This was cutting edge stuff in 2009! 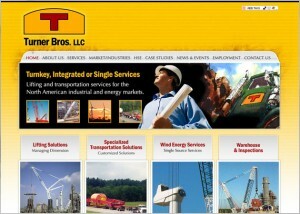 “Lifting and Transportation Services for the North America Industrial and Energy Marketing.” Turner Brothers is riding the green wave with Wind Energy Solutions – an uplifting site. 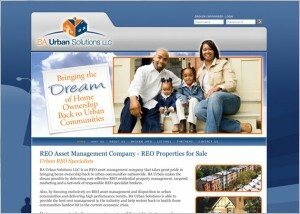 BA Urban Solutions is an REO (Real Estate Owned) Asset Management Company dedicated to “Bringing the Dream of Home Ownership Back to Urban Communities” by making banks and prospective home buyers happy. How does new website design help businesses in today’s economy? As our design chops have increased and we’ve grown into a full-service marketing company we’ve been implementing more and more persuasion and user experience into our website designs. These take advantage of changes in technology and evolution in human behavior. We look at how people will use your website to learn more about your company, find the products and services they need, and ultimately become your customer. 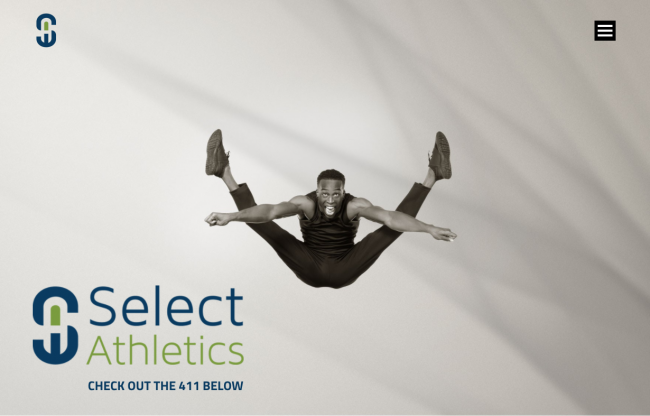 This is the website for Select Athletics which uses a mobile first approach to ensure that their target audience is able to use and view their website from their smart phones with ease. 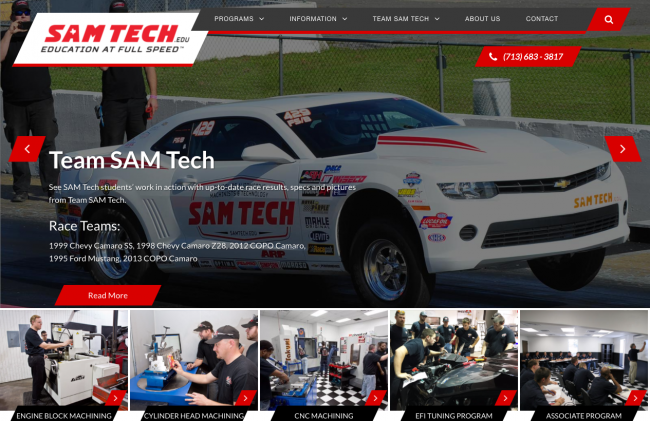 With SAM Tech we used bold accents to drive people to the information they need quickly (see what I did there). 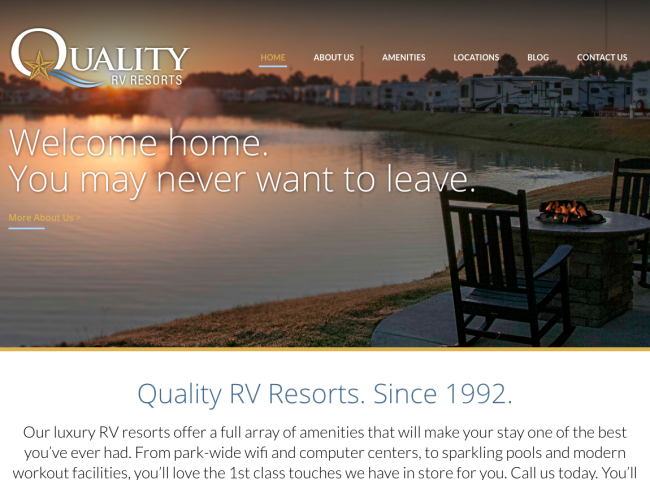 With Quality RV Resorts we hit people with a great tagline and warm colors to invoke a real sense of home and belonging because their RV resorts are all about community. Does your website look like it was built in the 2000s? If so you should call us and soon. You’re likely losing website traffic and business due to old standards and changed behavior. Let our award-winning marketing firm in Houston us help you with your website and your marketing.